I need to copy the Tac plates, and what year model is it. 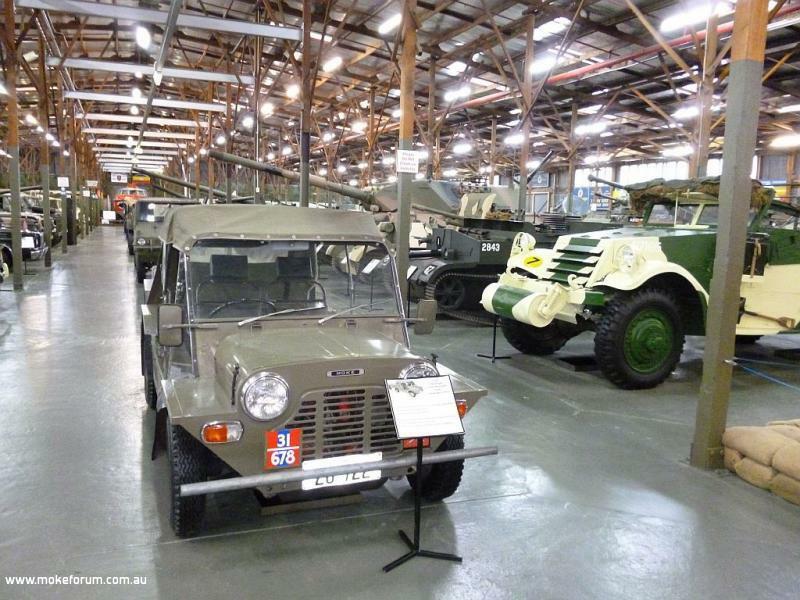 You never actually own a Moke. If you don't have the sign holders I can provide the Leyland factory drawing for them. I'm guessing Watto did an article for TME or TBMCE magazine that may have more photos. How did you go with your TAC plates? Look for hotrover on ebay. Rod does reproductions.